So the draft came and went, and I couldn’t follow it, because 1. I had class (school, not the other kind, I have none of that) and 2. We didn’t have power from Friday night until about 10:30 this morning. So, yes, I am lame. 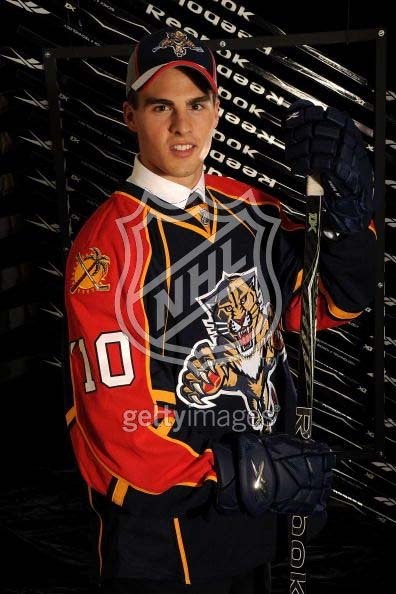 Joe Basaraba was drafted in the third round, 69th overall, by the Florida Panthers. 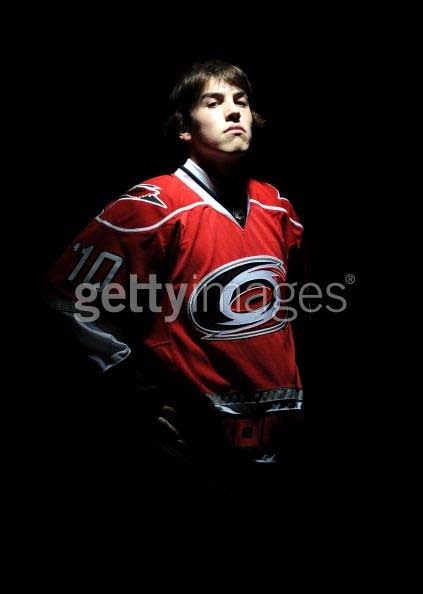 Caleb Herbert was drafted in the fifth round, 142nd overall, by the Washington Capitals. Congratulations to all three guys! You’ve made your new fans proud! >Well,it is nice to know UMD's Joe Basaraba will have a chance to play on the same team as Marc Cheverie, Drew Shore, John Lee, and Sam Brittain. The first three you'll recognize from last year's DU team and the fourth will be stopping Bulldog shots this coming season.Rumor is repeat hottie Lars Paulgaard may not play this coming season. But never fear it looks like ihe incoming class has a plethora of hotties. Beginning with 1st round choice Beau Bennett.PS glad you're back and you really should pay the bill BEFORE they turn the juice off. >The Wild did make one good choice–Jason Zucker! The WJC's youngest gold medal winner will be wearing the Crimson and Gold next year.